Dr John Read has a PhD in Ecosystem Management. 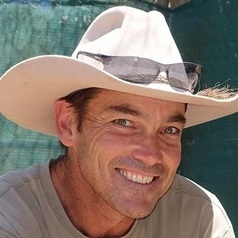 He lives and works in the Australian arid zone and has a particular interest in applied ecology including the control of feral predators and managing threatened species. John has published over 100 peer-reviewed articles and two books and is a director of Ecological Horizons environmental consultancy.